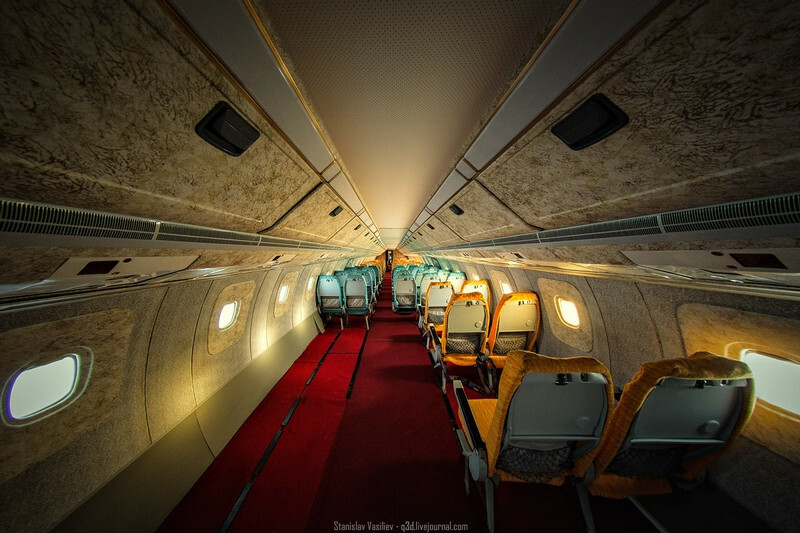 Iconic Aircraft Aviation Forum • View topic - TU-144 - Civil Supersonic Aviation Which Has Been Restored! As we know, civil supersonic aviation practically does not exist. Only a few planes have been preserved to our times. 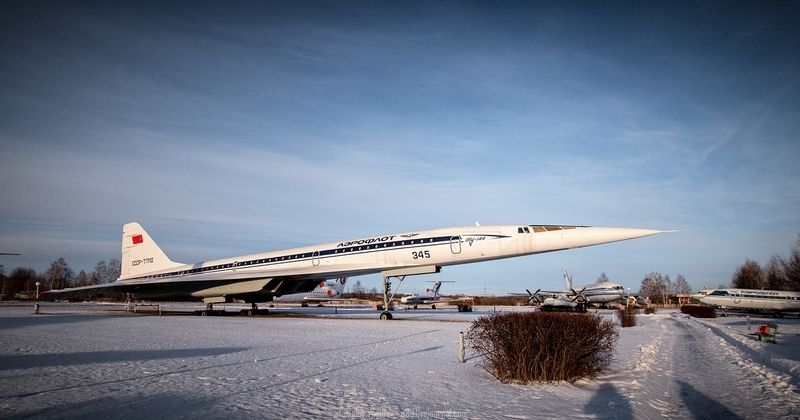 The Tu-144 is one from Ulyanovsk, Russia, and has been restored to a flying condition! Very rare photos from inside of it!